A fearful ideological battle rages across the British Isles - GLC: spleen-rupturingly funny, or an exasperatingly dull joke? 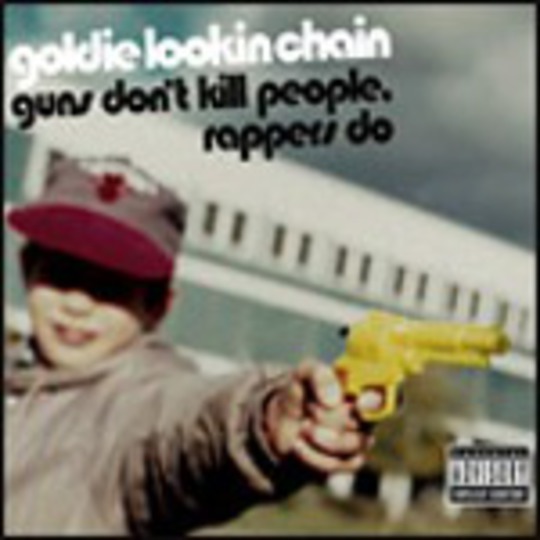 And that is where Goldie Lookin Chain have succeeded. Already the most controversial debate since, oooh, the one about the Libertines last week, the apparent genius isn’t in the infectious, old-skool beat complete with KRS-1 sample or the cheeky lyrics (“Michael Jackson telling little Timmy to be silent”), but actually in the fact that YOU ARE TALKING ABOUT IT. And that is why, despite all the post-modern deconstructions and ironic-or-not deliberations, they’re a damn site cleverer than you think they are. And that really eats you up, doesn’t it?